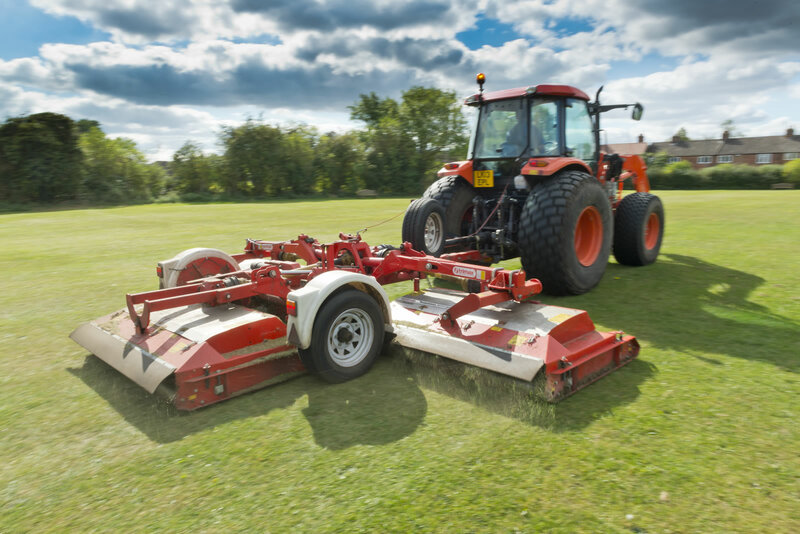 We require a self-motivated Landscape Foreman, with a proven track record, to manage projects to an exceptionally high standard. The ideal candidate must have at least a minimum of 5 years’ practical experience in hard and soft landscaping. We are proud to have secured our working relationship with Wycombe High School for the next three years and are also delighted to announce our new working relationship with The Bourne End Academy! 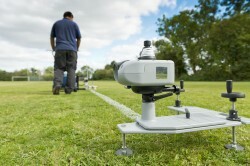 We have invested in the latest technology for line marking known as the Beam Rider Laser Marker! Our new Trimax Pegasus is the newest addition to our equipment. Increased efficiency and productivity. We are delighted to announce our new working partnership with Aylesbury Vale Academy!